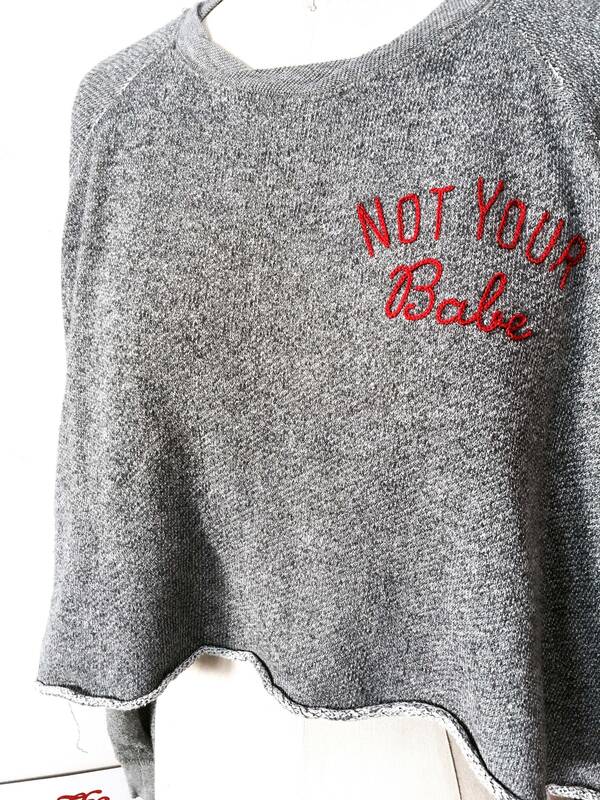 A super comfy, ultra casual look that proves your a badass babe all your own. Fantastic top! The embroidery is top notch! Thank you so much! !